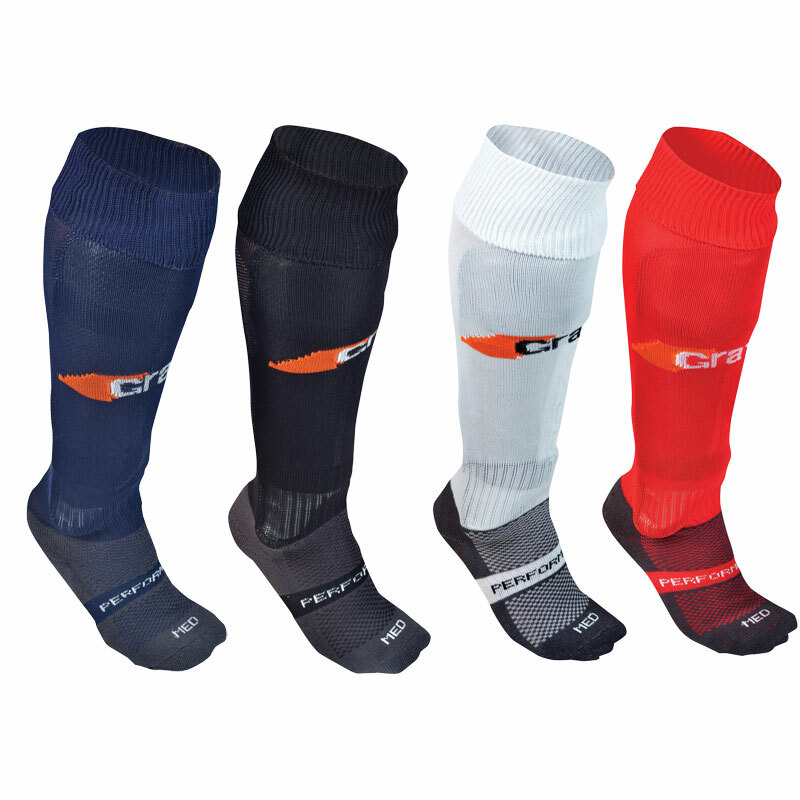 The Grays ® G650 Hockey Socks are ideal for the club player, with a wider fit for complete comfort. 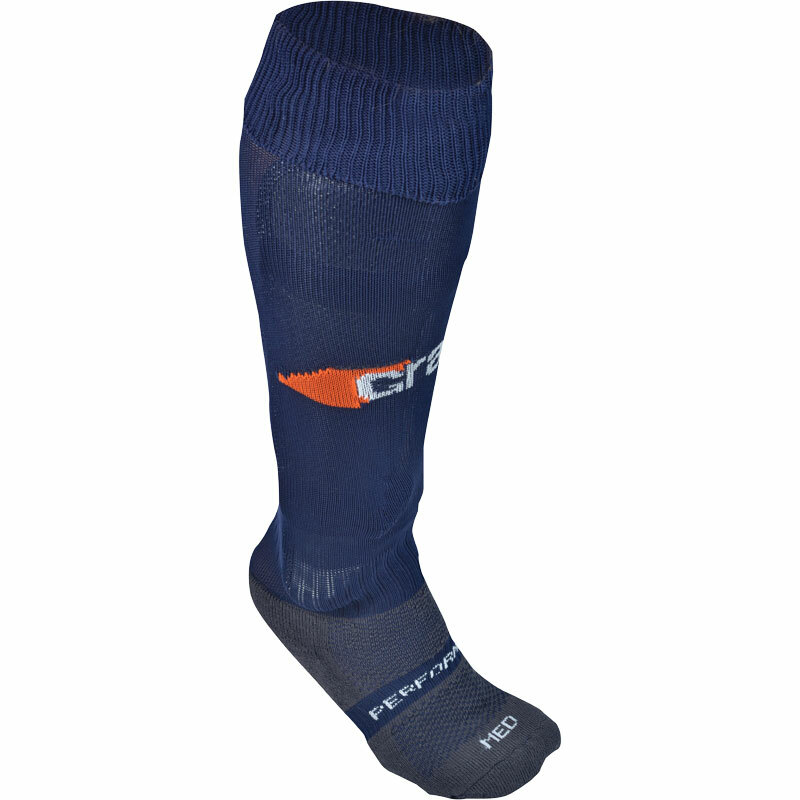 Mesh ventilation section in the back of the leg to allow air to circulate. Fully crushed loop knit construction in foot. Elasticated ankle and arch support. Anti bunching system to minimise extra fabrics and folds when flexing the foot. 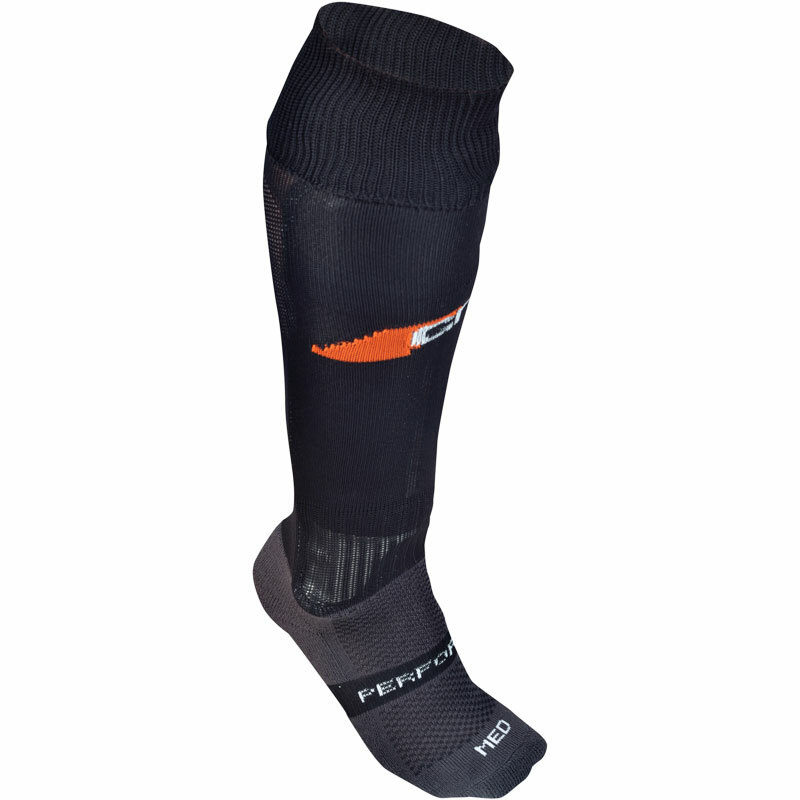 Fantastic sock, supremely comfortable and breathable. 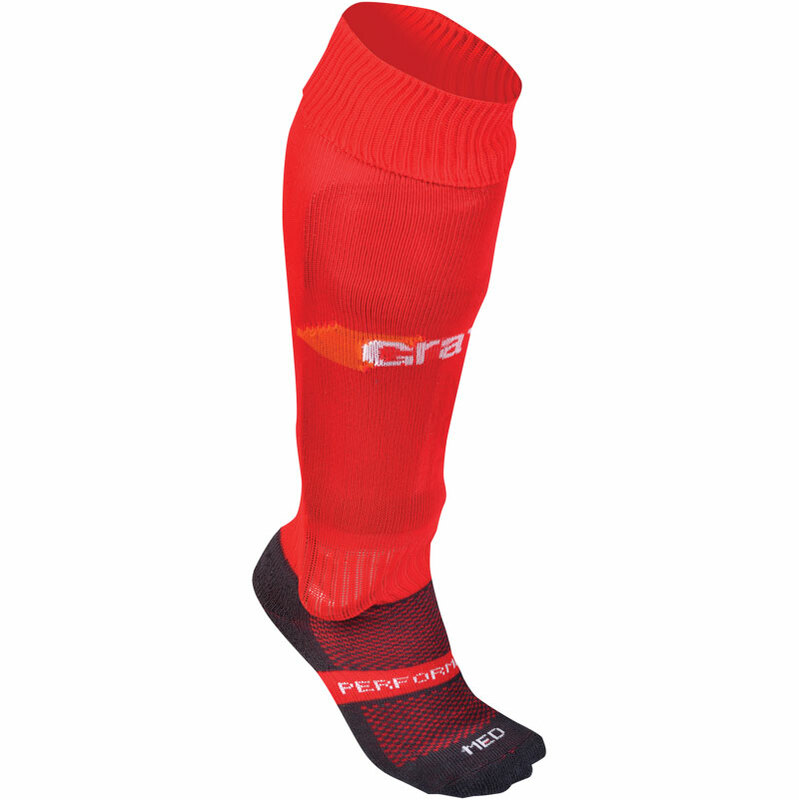 One of the few socks that seems to last under the vigorous movements of hockey!